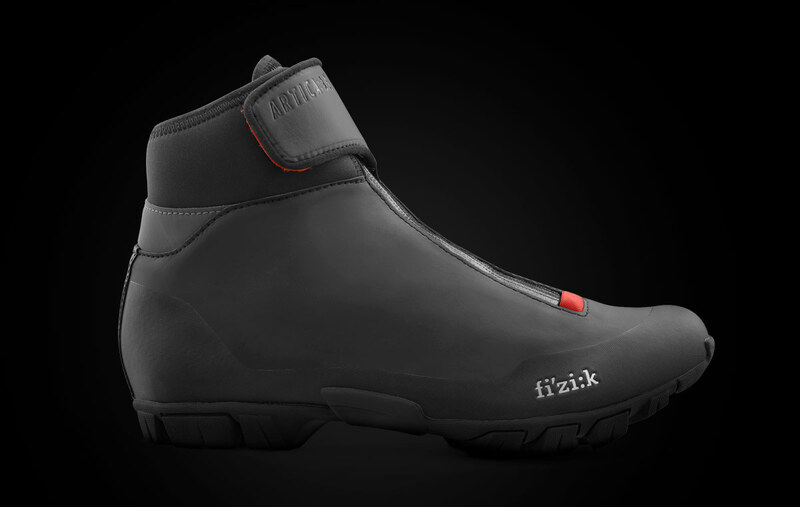 There is no cold weather with the Fi’zi:k Artica X5. 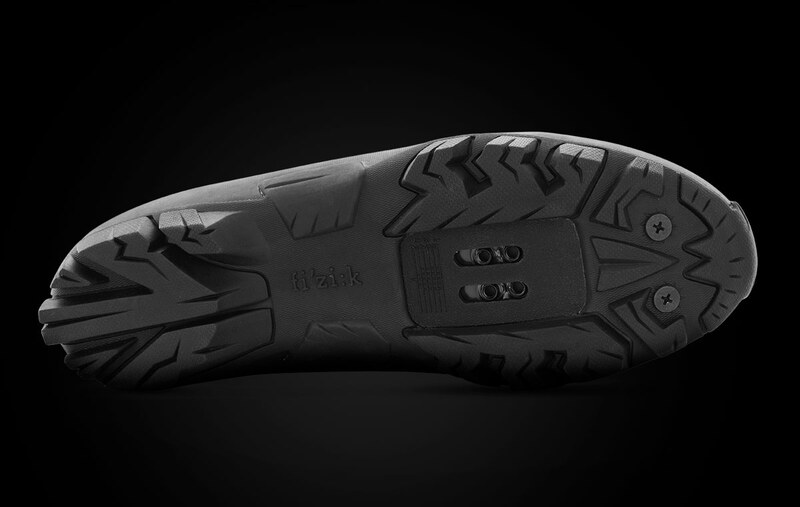 If you’ve got ice running through your veins and luv it when it snows, than let the latest from Fi’zi:k take the bite out of Frosty the snowman. 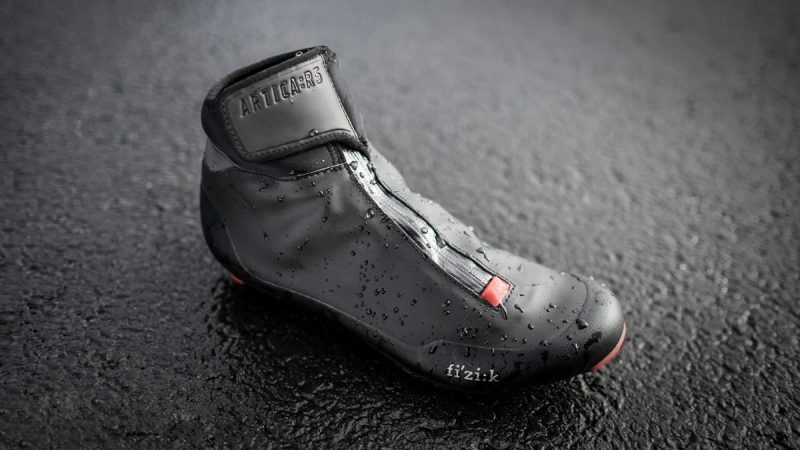 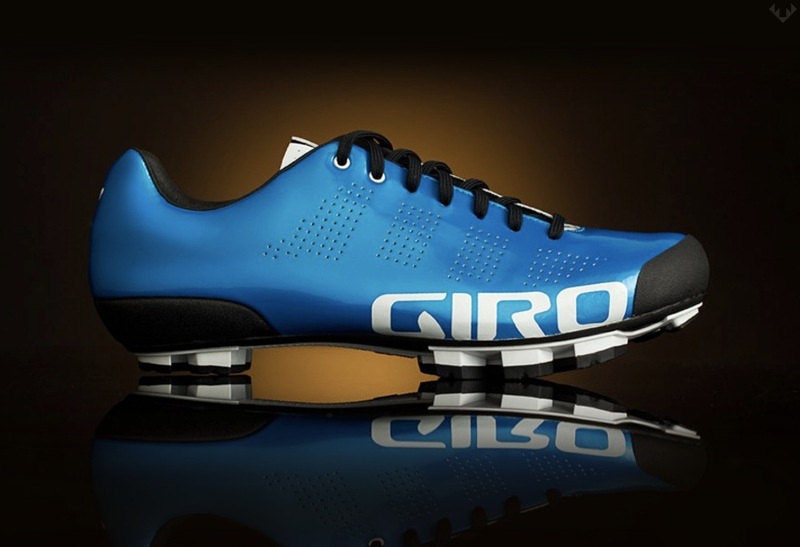 Fi’zi:k has designed the perfect warm, fully waterproof, winter MTB shoe. 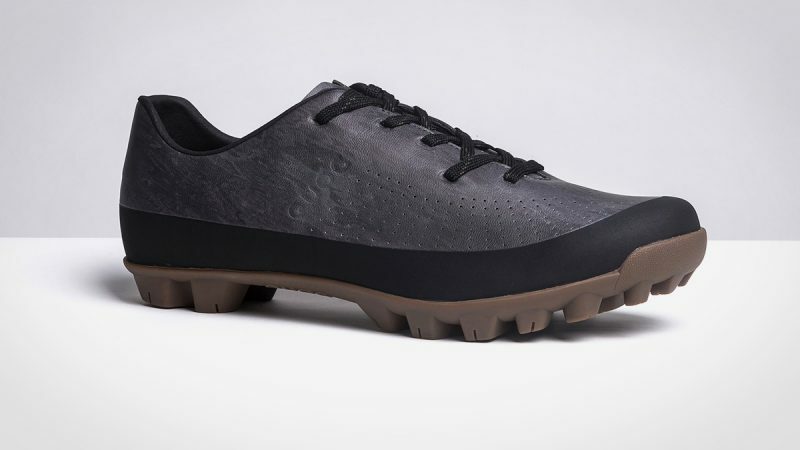 Made with advanced insulation properties like a cosy fleece upper and an insulating aluminum foil underside, this sick looking mountain bike shoe withstands the wettest, coldest off road conditions Mother Nature can throw at you. 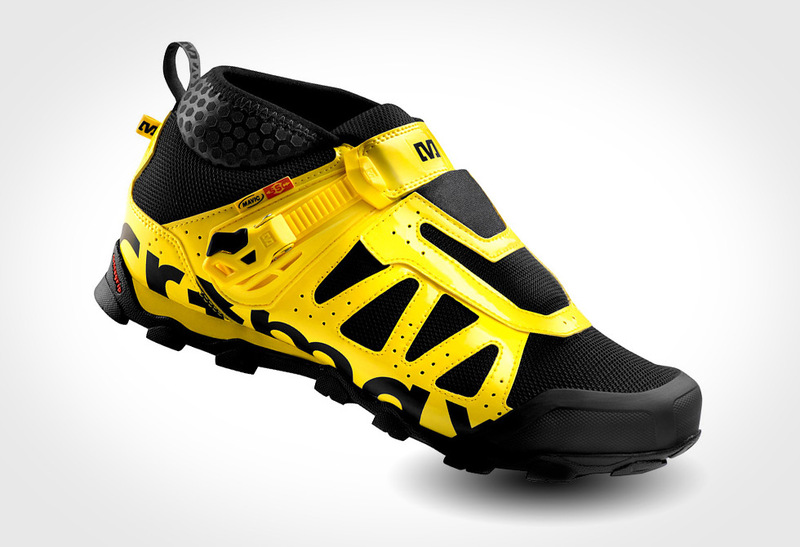 Throw in an R5 Internal Lacing system and your foot will feel as snug as a bug in a rug. 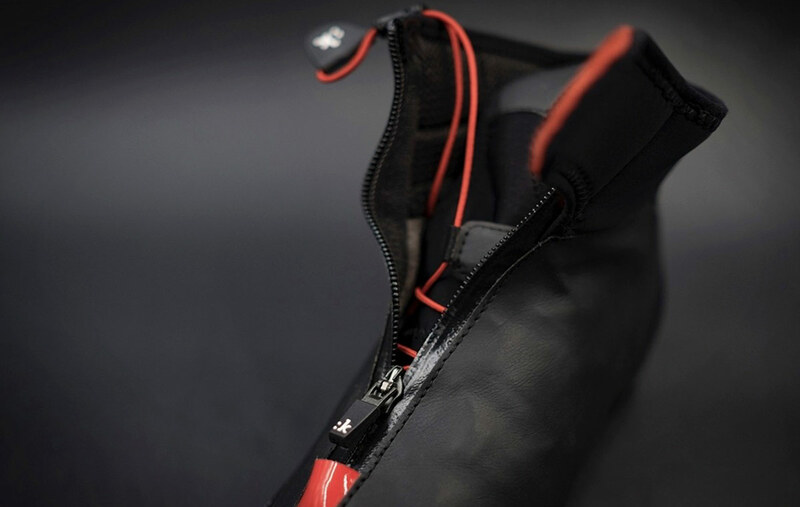 The Artica X5 comes with a microtex reinforced shell for structured support, seamless bonding for impact protection and a breathable membrane so your foot’s not wetting the bed. 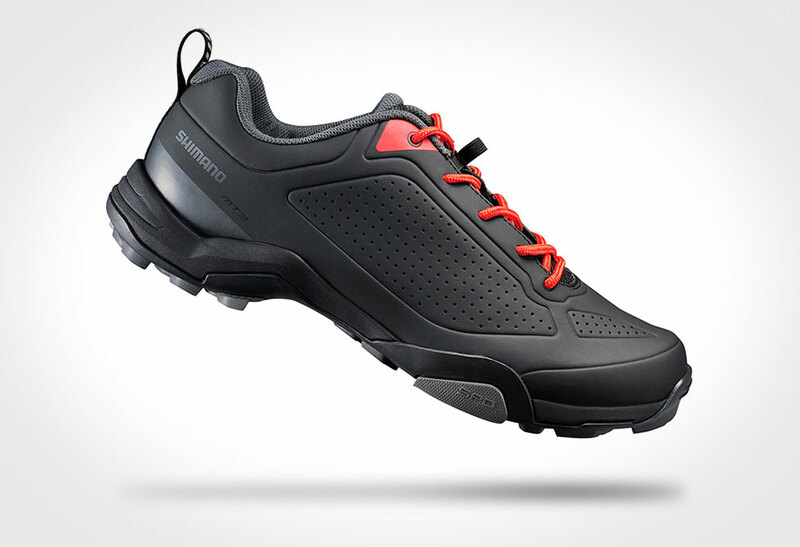 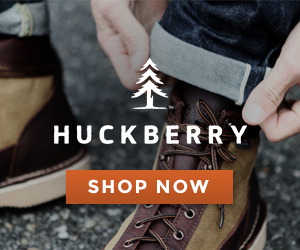 With a carbon reinforced nylon rubber grip, this is the perfect tough, lightweight performance shoe to conquer the worst of the worst elements out there.